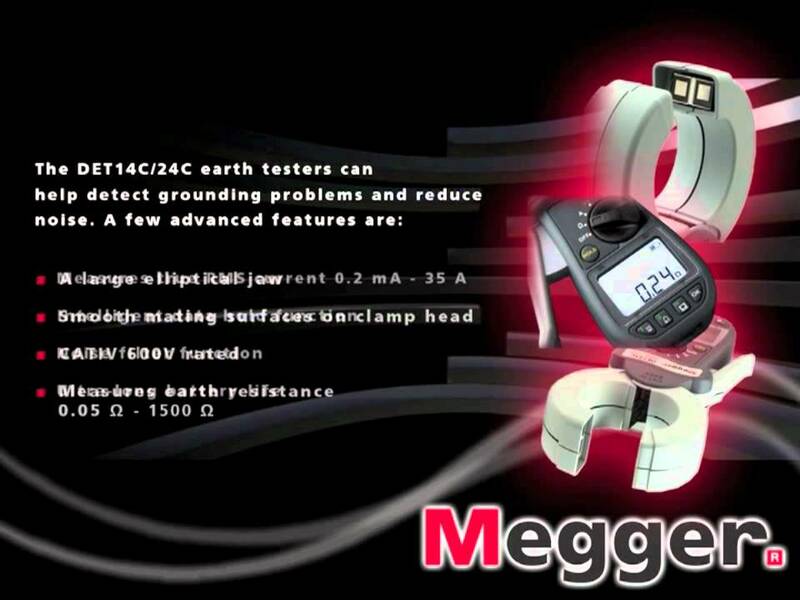 The DET14C and DET24C represent a new generation of earth/ground clamp-on resistance testers. These instruments induce a test current into earth systems and measure ground resistance in multi ground installations without needing to disconnect the ground. They offer market leading access, advanced features, simple operation and CAT IV 600 V safety protection. The elliptical shaped head design offers improved access to cables and earth straps in space constrained locations. 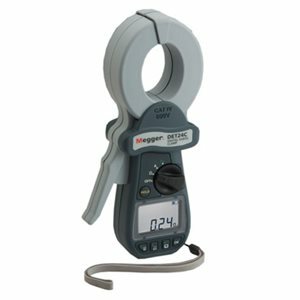 The clamp head accommodates up to 37 mm diameter cable and 50 mm earth tapes making them suitable for use in power stations, substations, towers and many more facilities.